Portage Michigan Senior Photographer: Meet Emmy! 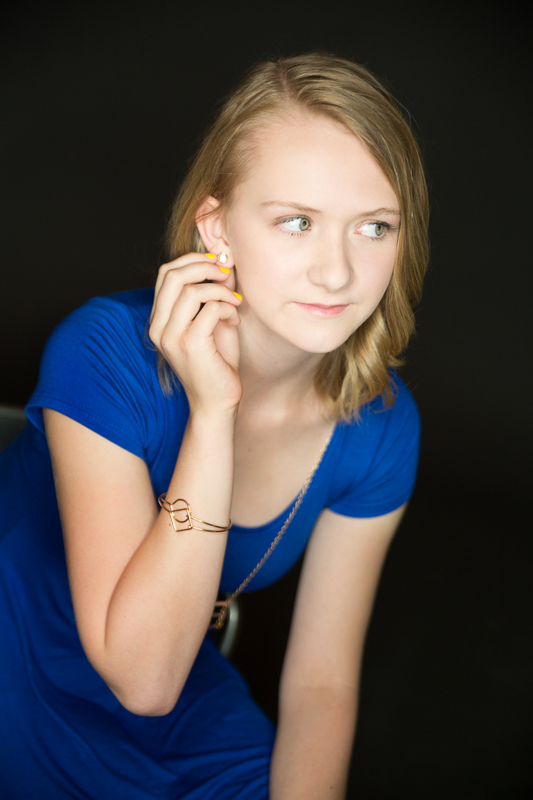 Senior Model Emmy loves all things art, including painting, drawing, and ceramics. She is a dancer - mainly ballet - and loves going on adventures with her friends! Emmy also loves going to airshows, and thinks that learning more about any kind of planes, etc. would be very cool. Emmy's goals after High School are to move to California, find a job in the film industry, and hopefully fall in love along the way - what more could a girl ask for! She says her friends would describe her as passionate, optimistic, hardworking and a goofball! The three things she can't live without are her friends, family and her #1: Jesus - a girl after my own heart! Thank you so much Emmy for having confidence in my Class of 2017 Model Project! 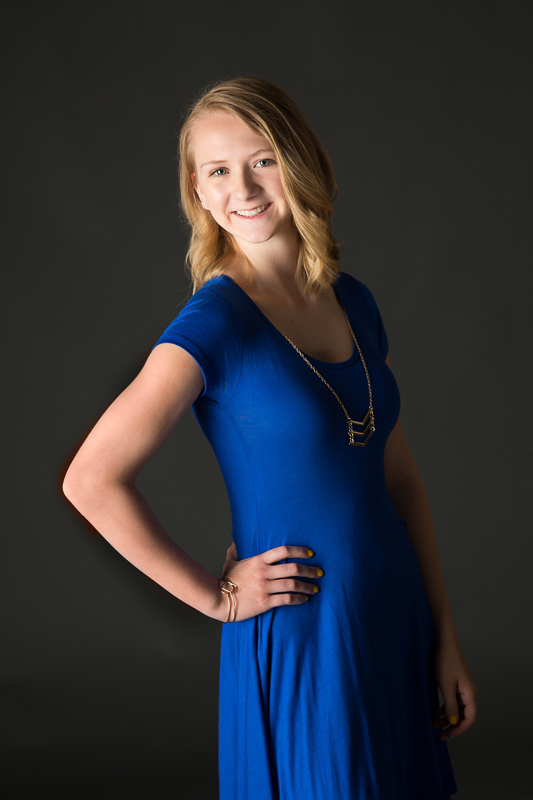 Newer PostPortage Michigan Senior Photographer: Meet Michelle! Older PostPortage Michigan Senior Photographer: Meet Kaitlin!